Top Ten Tuesday: Throwback… Tuesday??? I’ve never actually read this entire series (for some reason I stopped after the third book) and I’ve never even seen any of the movies. But I still think the idea of this series is really interesting, and I love fantasy! This is definitely a series that I might get into again sometime in the near future. I didn’t read every single Nancy Drew book (there are so many!) but I did read quite a few and I really enjoyed them! I remember idolizing Nancy because she was kind, helpful, and always figured out the mystery at hand. She seemed so old to me back then- I think she’s sixteen years old in the original stories- and it’s strange to think that I’m older than her now. OH, THE NOSTALGIA. That’s right: Suzanne Collins wrote books other than The Hunger Games!! 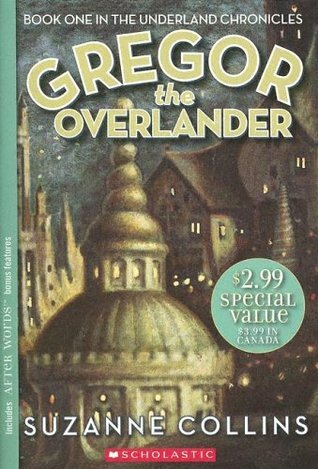 When the latter trilogy was published I remember thinking, “Hey, that author’s name looks familiar…” That’s because when I was in fifth grade I was put into a more fast-paced reading enrichment class/program, and one of the books we read was her novel Gregor the Overlander. It’s a mix of sci-fi and fantasy, and I loved it so much that I continued on with the rest of the series by myself. If you’re looking for a unique fantasy series, give this one a go! Having a dragon for a pet? Flying on its back? Defeating evil people? Sign me up! This epic fantasy series thrilled me when I was younger, although it took me quite a while to get through at first. There are a lot of details I don’t remember, though, so it’s definitely one of the series I’m considering reading again. My fourth and fifth grade teacher (I had the same one for both grades) used to read this book to us every Halloween because we loved it so much. 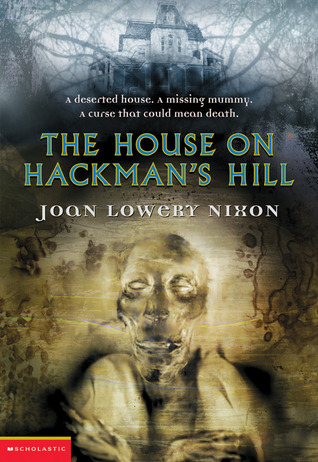 Back then I thought it was really scary and creepy, but I wonder if it would be so spooky now… either way, I’m sure this would be a blast to reread! THIS BOOK. People, this book is fantastic. 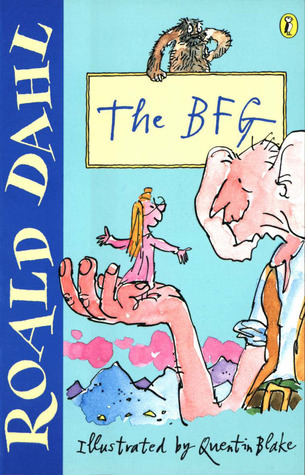 It stands for Big Friendly Giant, and it is a ridiculous, hilarious, adorable story. The same teacher that read the previous book to us also read this one a lot. I always thought that the giant on the cover was so cute- just look at those huge ears! I remember being fascinated (and a bit confused!) by this story when I was younger, and I think it would be really interesting to read it again. It was one of the books that introduced my to the science fiction genre, and it was definitely different from anything else I had ever read at the time. I had a thing for mice when I was little- I thought they were the most adorable animals ever! A lot of the books I read had mice as characters, but this was one of my favorites. I felt so bad for the mice in this story because they were always afraid that the owl would get them… funny, owls are now my favorite animals! I told you I had a thing for mice! I’ve read this book probably four or five times, and every time I read it I fall in love with it all over again. It’s beautifully written and simultaneously heart-wrenching and heart-warming. It’s a children’s book, but that doesn’t mean that it can’t pack a punch! What were your favorite books when you were younger? What do you think about the books on my list? Let me know in the comments section below! I have read Narnia and Eragon and want to finish both series! I do want to read Bridge to Terabithia and Tales of Desperaux those may be my first library books in April. I do believe that good children’s books can be read at any age! Great list, Holly, and so many I’m not familiar with. Isn’t there a movie for your first pick? The title is so familiar to me. 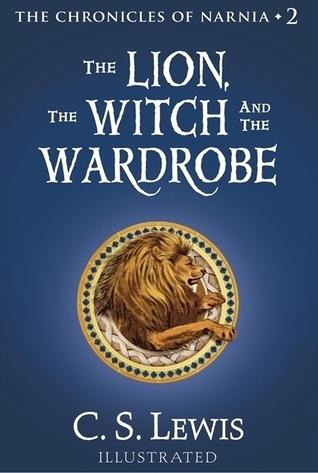 I’ve never read or seen the Chronicles of Narnia, which must be a bad thing, surely tons of people have read these? 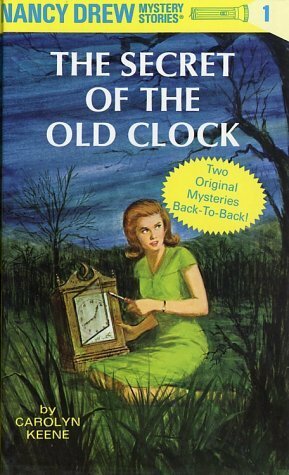 I have read a few Nancy Drew books, but don’t ask me which ones! Lol I wish I had started using Goodreads, or that it had even been a thing, when I was a kid to properly track everything I’ve read! The Chronicles of Narnia are some of my favorite books. They aren’t on my list because I just finished re-reading them! The Underland Chronicles are amazing! Sadly, I’m too old to have read them as a child so they’re not on my list either but I do want to re-read soon. I just bought Gregor the Overlander for my nephew’s birthday (mostly so I can borrow it from him). 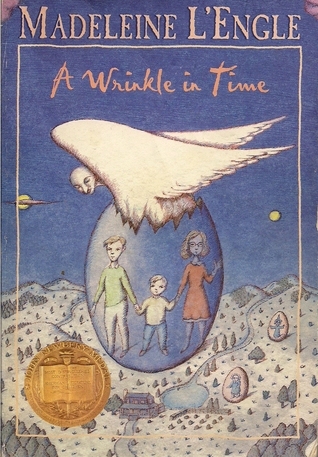 I read A Wrinkle in Time for the first time as an adult and was completely enamored with the story. 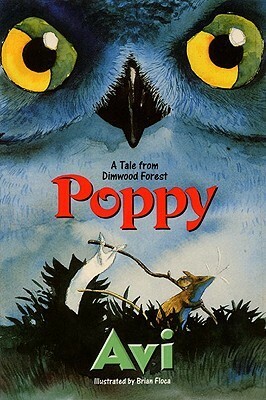 Oh man, Poppy by Avi sounds really familiar but I can’t seem to remember if I ever came across it! I KNOW, isn’t it weird to think we’re getting older than our beloved book characters (and celebrities as well?) 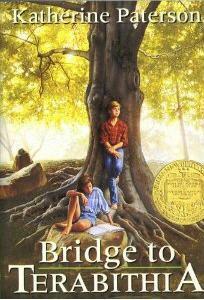 I had to read Bridge to Terabithia in 5th grade but it was SO SAD that I don’t think I could revisit it. 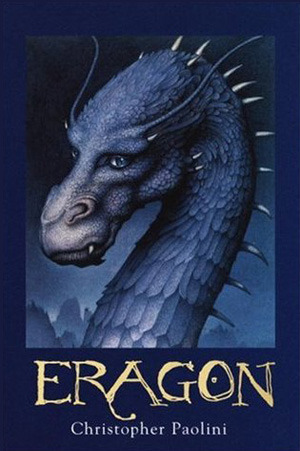 I never got around to reading Eragon, but I remember it was really big with Harry Potter fans back in the day! A Wrinkle in Time made my list, too! I remember also finding Bridge to Terabithia around 5th grade and never going back to it because it was so sad… Desperaux and Gregor weren’t around when I was young, but I love them both now! The end of Bridge to Terabithia always makes me cry. 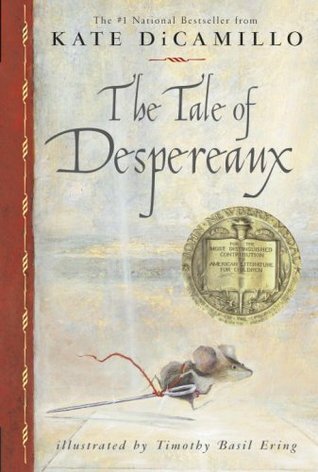 I don’t think I’ve ever read Tale of Despereaux. I know my sister did though.